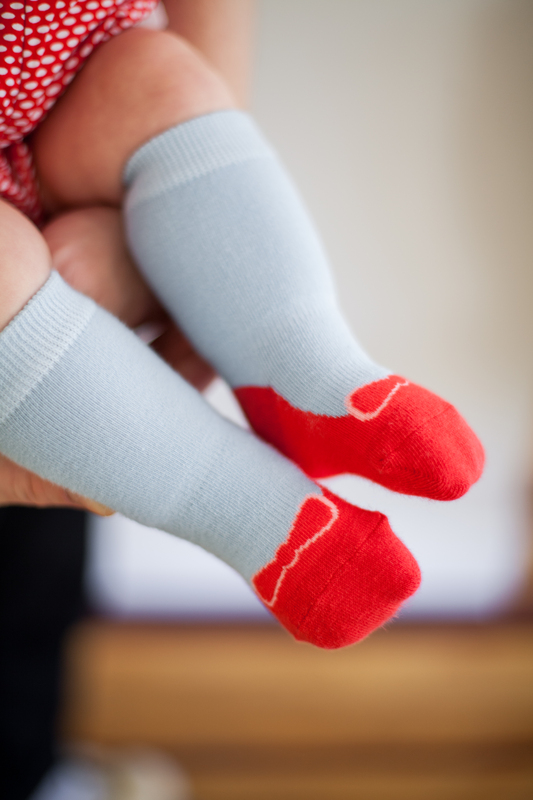 Cheski Socks are designed by a mom to stay put on baby’s kicking feet. Their design features strategically placed elastic to keep socks in place, a knee sock design to keep little shins warm, and a cotton blend for baby’s comfort. You can buy Cheski Socks at www.cheskisockcompany.com, in baby boutiques across the United States, on amazon prime, and on uncommongoods.com. A 3-pack retai ls for $15.99 and singles retail for $5.99. We received sample(s) of Cheski Socks in exchange for our honest opinions. Regardless, we only recommend products or services we use personally and believe will be good for our readers.